Former NFL defensive back Jeff Nixon share recently via SportsBlog how he and his fellow NFL alumni built the league into what is today – and how FAIR is helping to not only recognize their impact to the league, but bring fairness to pre-1993 NFL players like him and so many others, who deserve for their impact to be recognized through pension parity. We’re thrilled to have the support of Jeff and so many other former NFL players. We’ll hope you’ll join them and us in fighting for the dignity pre-1993 players need and deserve. I am pleased to report that F.A.I.R. 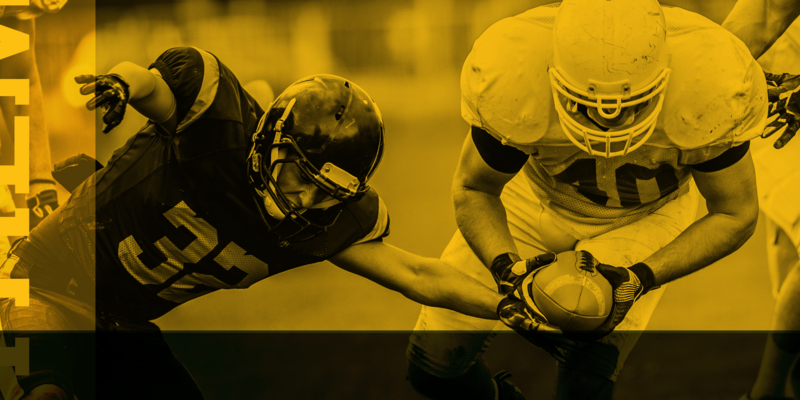 (Fairness for Athletes in Retirement) has launched a national marketing campaign and a non-profit website that will be working to bring pension parity to vested NFL players who retired before 1993. “These pre-1993 NFL veterans played under considerably harsher conditions, resulting in a wide range of long-term health effects, most notable among them being CTE. Unfortunately, the entirety of the cost of care for these health issues is up to them to pay for, as they do not have access to the league’s health insurance. Pre-1993 NFL players earned and deserve pension parity from the NFL and NFLPA. We intend to work with the two organizations to ensure that goal is achieved. In all the years that I have been writing under the banner of NFL Retired Players United, former players have never had a national campaign to improve pensions. The folks at FAIR are donating blood, sweat and tears to get this done – and none of them are getting paid either. It is a labor of love. And, if we are successful in getting a good boost in our pensions (as I know we will) and I just happen to see you out and about………the first round is on you! This may be our last opportunity to get a pension that we can be proud of….one that we deserve…one that can help us and our families before we reach our final destination. Former players are always asking me what they can do to get more involved. Well… THIS IS IT!